I feel really lucky to have performed Elgar’s wonderful ‘Dream of Gerontius’ in two magnicent historical chapels this year. 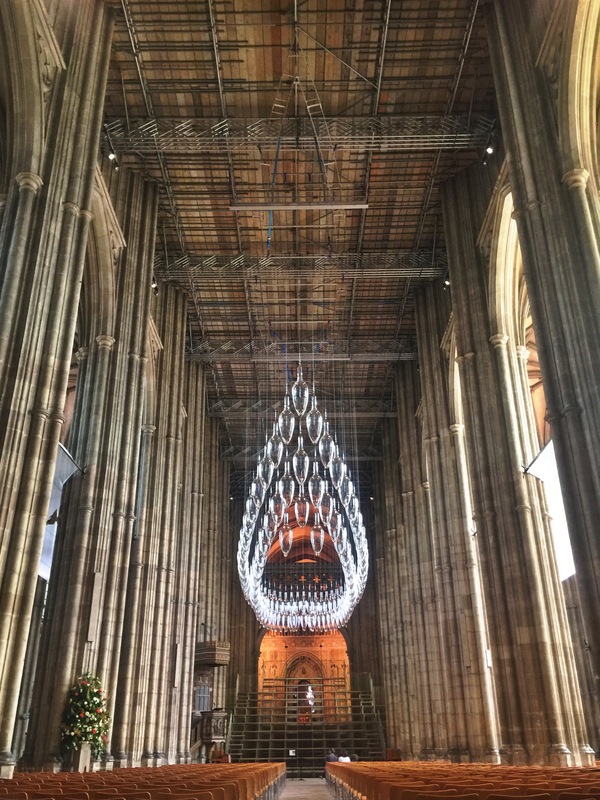 Performing ‘Gerontius’ in Cambridge had been so memorable and I had to pinch myself again during the rehearsals in Canterbury Cathedral as I looked at the beautiful architecture all around me! 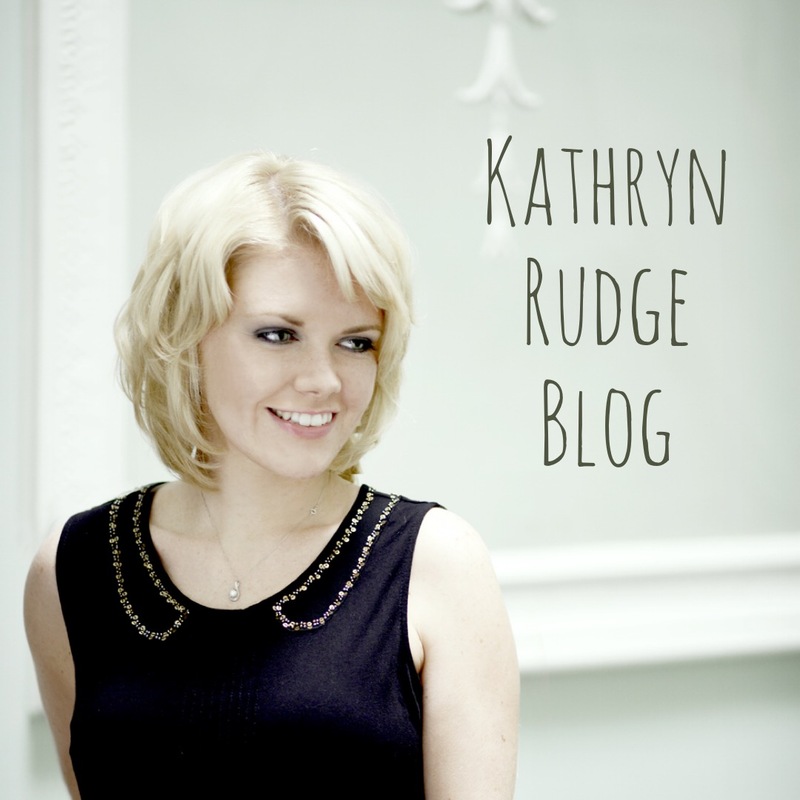 I had last spent time in Canterbury during my first year as a professional singer in 2012 touring with an opera for Glyndebourne in their production of Mozart’s ‘The Marriage of Figaro’. 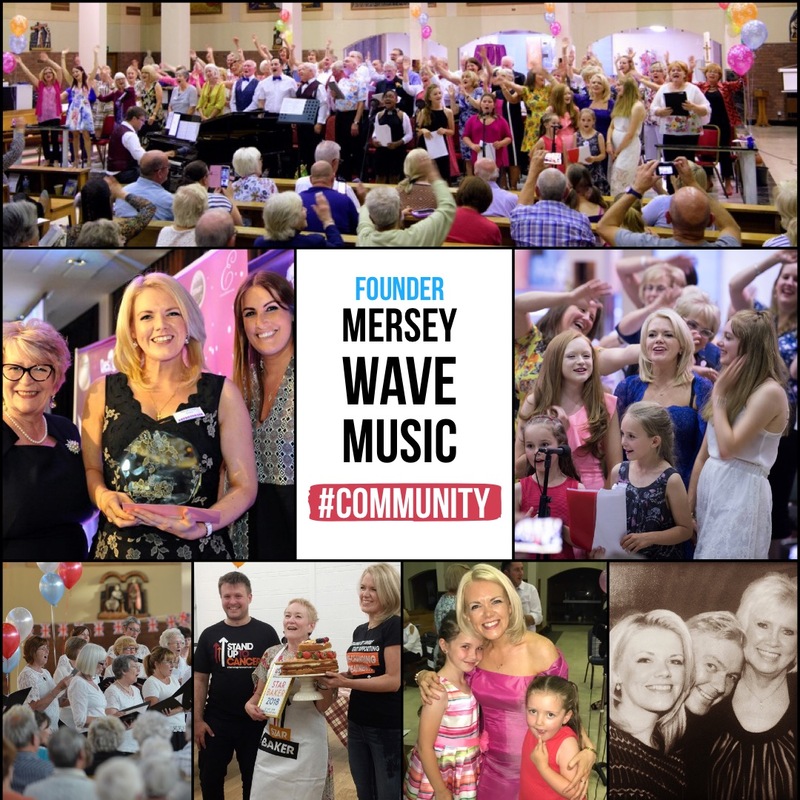 I had been able to explore the beautiful town then and visted the Cathedral… I could never have dreamed I’d be singing Elgar’s Angel there! 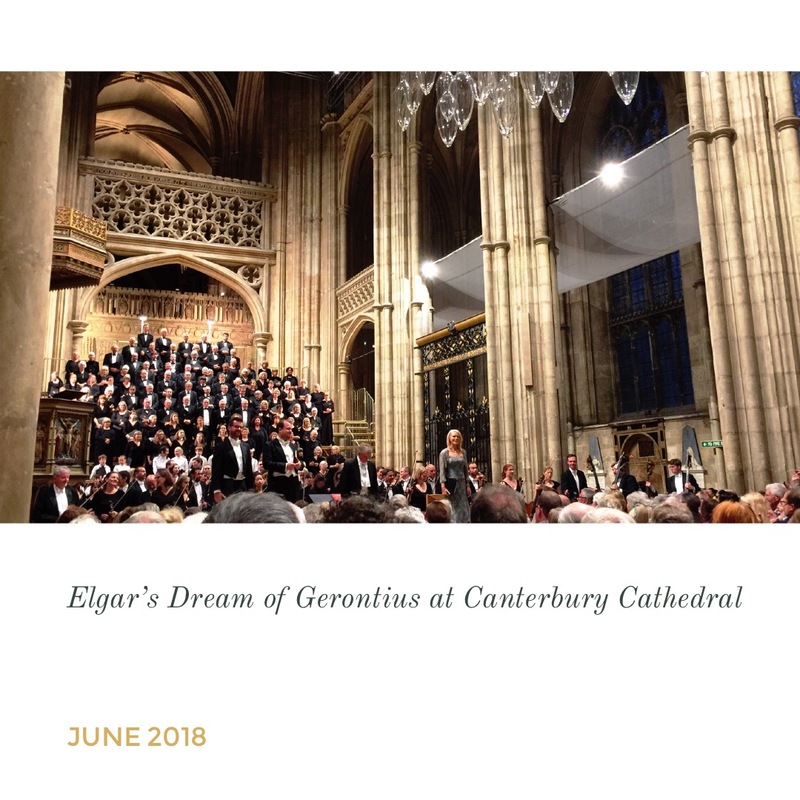 On 23rd June 2018 I performed with Andrew Staples (tenor) as Gerontius and Edward Grint (bass baritone) conducted by Richard Cook with the Philharmonic Orchestra and Canterbury Choral Society and Youth Choir. 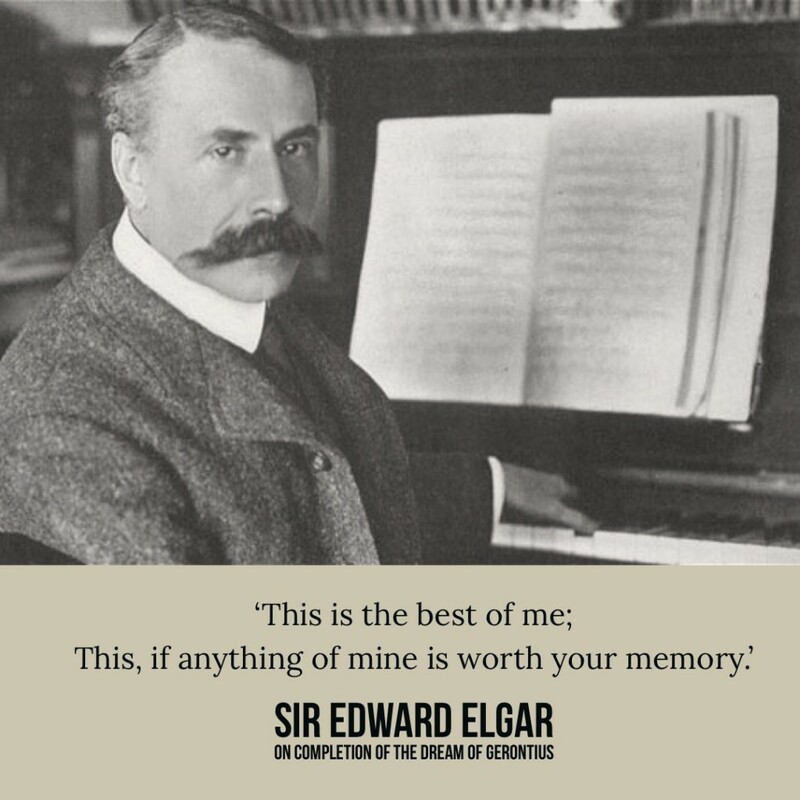 The Dream of Gerontius Op.38 was composed by Sir Edward Elgar in 1900 is a work for voices and orchestra in two parts. 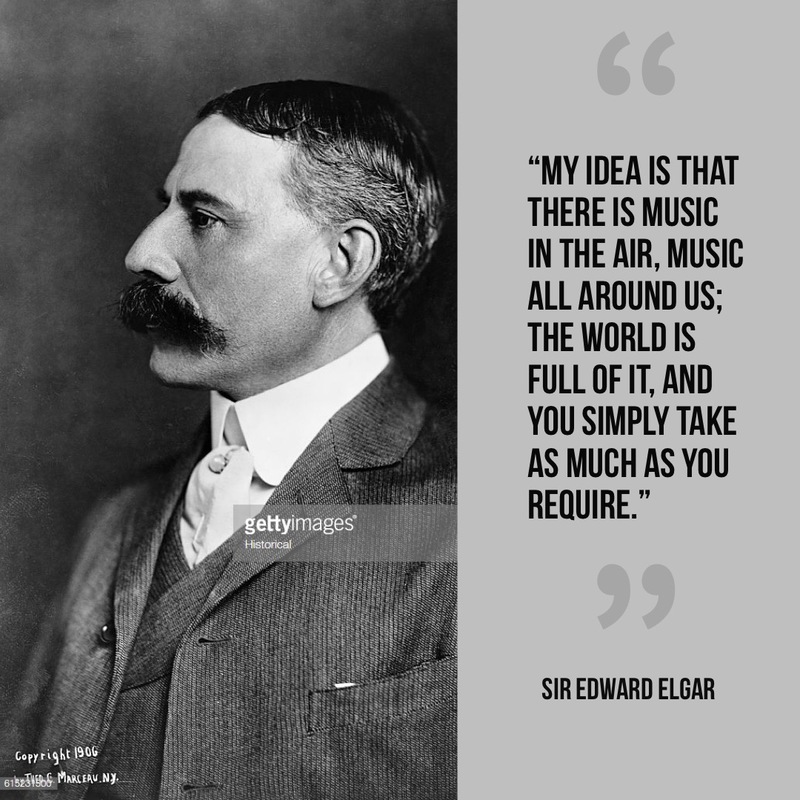 Elgar has gifted us the most magnificent and moving musical setting to the text of the poem by John Henry Newman - It’s a work that is literally ‘out of this world’ - and I love singing the part of the Angel! The Cathedral houses a Romanesque crypt dating back to the 11th century, a 12th century early Gothic Quire and a 14th century Perpendicular Nave. The beautiful medieval stained glass windows illustrate royal connections, bible stories and miracles and stories associated with Thomas Becket. I stayed within the grounds of the Cathedral and it was such a stunning setting particularly as the cathedral is illuminated during the evening. It was great to be able to wander around the lovely gardens and cloisters when general visiting was over and everything was so peaceful. St Augustine, the first Archbishop of Canterbury, arrived on the coast of Kent as a missionary to England in 597AD. He came from Rome, sent by Pope Gregory the Great. He established his seat within the Roman city walls (the word cathedral is derived from the the Latin word for a chair ‘cathedra’, which is itself taken from the Greek ‘kathedra’ meaning seat.) and built the first cathedral there, becoming the first Archbishop of Canterbury. Canterbury’s role as one of the world’s most important pilgrimage centres in Europe is inextricably linked to the murder of its most famous Archbishop, Thomas Becket, in 1170. When, after a long lasting dispute, King Henry II is said to have exclaimed “Who will rid me of this turbulent priest?”, four knights set off for Canterbury and murdered Thomas in his own cathedral. A sword stroke was so violent that it sliced the crown off his skull and shattered the blade’s tip on the pavement. The murder took place in what is now known as The Martyrdom. When shortly afterwards, miracles were said to take place, Canterbury became one of Europe’s most important pilgrimage centres. 2020 marks an important dual anniversary for the extraordinary figure of Thomas Becket. It will be 850 years since his dramatic murder on 29th December 1170 in Canterbury Cathedral, and 800 years since his body was moved on 7 July 1220 from a tomb in the Cathedral’s Crypt into a glittering shrine. The events of 1220 were orchestrated to relaunch the cult of Becket, and ensured that Canterbury became the principal pilgrimage destination in England and one of the major pilgrimage sites within Europe.